Positive cosmetic and toxicity results from a phase II study, entitled, “Non-invasive Image-guided Breast Brachytherapy (NIBB) for APBI,” were presented at the American Brachytherapy Society (ABS) meeting in San Diego. Breast cancer, alongside skin cancer, is the most common form of cancer among American women, and standard treatment upon early detection commonly includes surgical removal followed by radiation therapy on the whole breast, many times resulting in acute skin toxicity following radiation. The study, conducted at the Brown University Oncology Group and Rhode Island Hospital, analyzed a new form of radiation therapy, accelerated partial breast irradiation (APBI), which may offer women with breast cancer faster and more accurate treatment, delivering a more direct and targeted dose of radiation to the affected area of a patient’s breast. 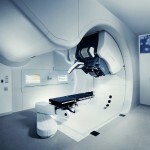 Furthermore, it allows for a higher dose of radiation to be delivered in each treatment session. 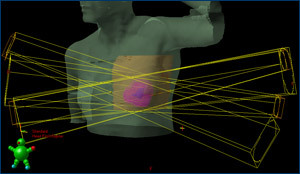 The researchers used the AccuBoost Brachytherapy System, a non-invasive breast brachytherapy approach that delivers APBI through non-invasive image-guided breast brachytherapy (NIBB), thus allowing clinicians to deliver targeted radiation to the affected area while minimizing radiation to the heart, lungs, opposing breast, and skin. The study was led by Jarek T. Hepel, M.D., a radiation oncologist at Rhode Island Hospital, and enrolled 40 patients of 50 years of age or older who had a confirmed diagnosis of invasive breast carcinoma or ductal carcinoma in situ (DCIS) and had already completed breast conservation surgery. The objective was to determine if NIBB could be a more convenient, safe, and effective way to deliver partial breast irradiation. 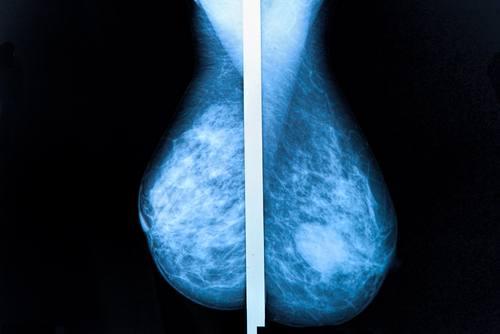 Until now, radiologists had one of two methods to deliver APBI, either through time-consuming scheduled appointments requiring extreme planning and an imprecise method of imaging, targeting a much larger are of the breast, or through insertion of catheters that would remain in place for a week, causing extreme discomfort and creating a risk of infection. 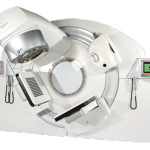 Through the use of the AccuBoost system, the breast can be completely immobilized and radiation precisely targeted at the affected area at the time of treatment with the aid of a mammography-like imaging included in the system, allowing enhanced precision in targeting and treatment. 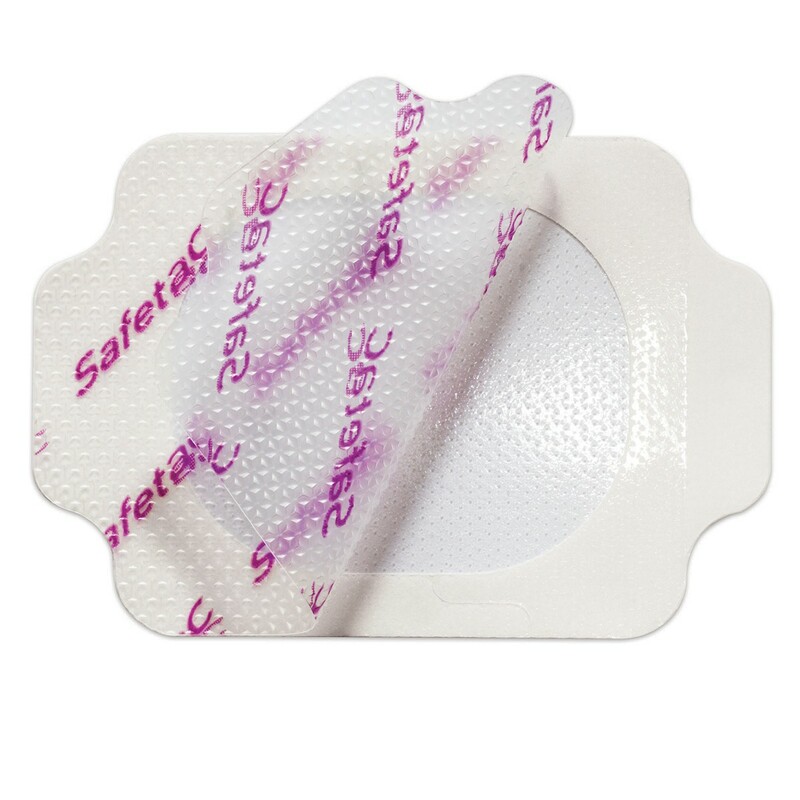 Moreover, this is a completely non-invasive method that can increase patient convenience and reduce the risks that are commonly associated with other APBI methods. Tagged accelerated partial breast irradiation, AccuBoost Brachytherapy System, APBI, breast cancer, Dr. Jarek T. Hepel, ductal carcinoma in situ, image-guided breast brachytherapy, invasive breast carcinoma.